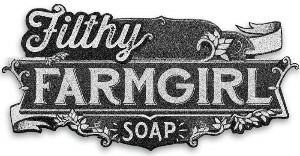 All-natural, handmade vegan soaps made with love in Hawaii! 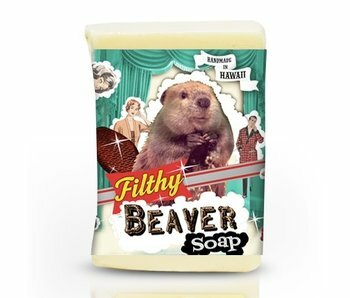 Natural, handmade soaps in fun holiday scents. 100% natural and vegan lotion made in Hawaii.